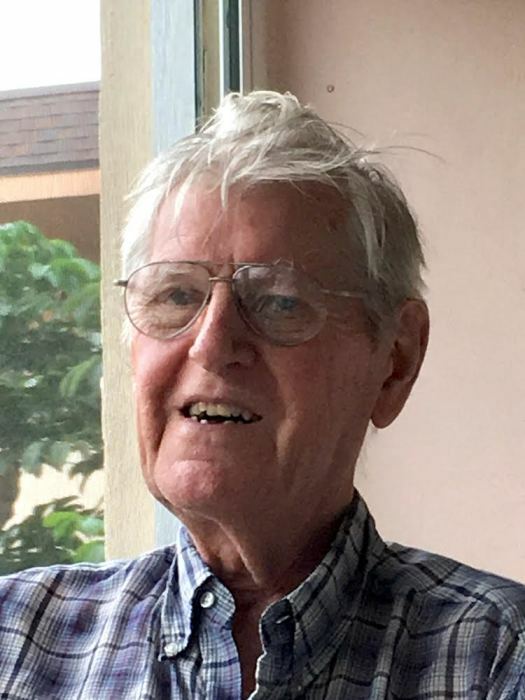 Nicholas A. Harasyn, 89, of Pompano Beach, Florida, formerly of Youngstown, passed away on Thursday, August 23, 2018, at his residence. Nick was born January 15, 1929, in Youngstown, Ohio. Nick served his country in the US Army during the Korean War. He had first worked for US Steel, as a machinist, and then for Ford and Chevy manufacturers as a pipefitter. Nick started working for General Motors, in Lordstown, when they first opened in 1966. He served as a skilled trade committee man for Local #1112, and retired from General Motors in 1995. Nick’s greatest pleasure was spending time with his grandchildren and great-grandchildren. He leaves to cherish his memory, his wife, Emily Marie (McSkimming) Harasyn, his children; Jan (Mark) Beggs of Hollywood, Florida and Richard (Kathy) Harasyn of Girard, his grandchildren; Jodi Beggs, Macsen (Renee) Harasyn and Pamela Harasyn, his great-grandchildren; Adriana and Cadence Harasyn, and his sister Mary Finn, of Liberty. Besides his parents, he is preceded in death by his five brothers. As per Nick’s wishes, there will be no services. Visit www.blackstonefuneralhome.com to view this obituary and to send any condolences to the family.